Nphs - Nurse Practitioner Health Services, wellness center, listed under "Wellness Centers" category, is located at 2535 Northern Rd. 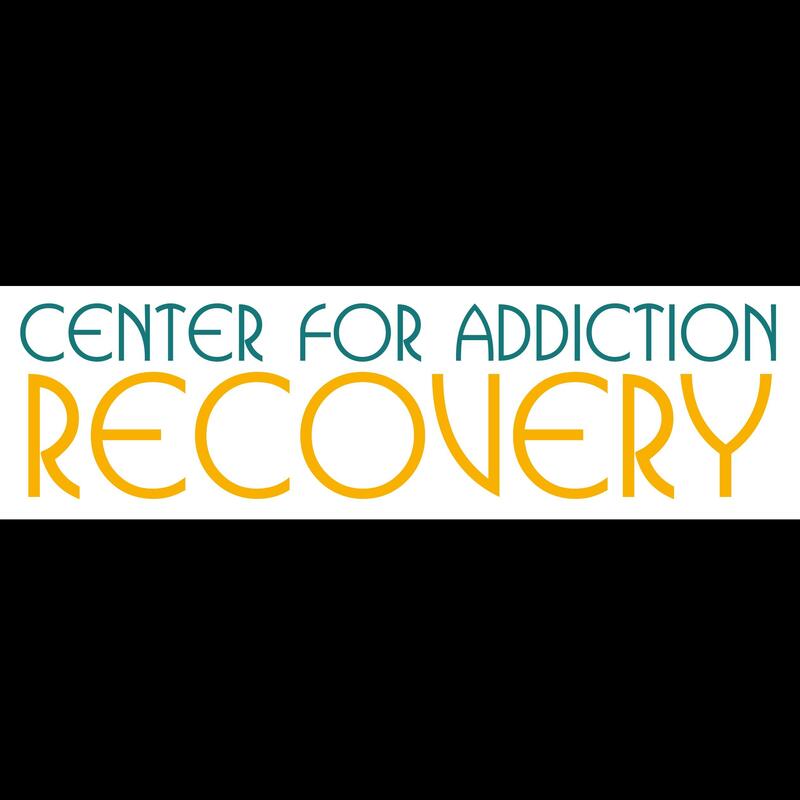 Ste D Appleton WI, 54914 and can be reached by 9208408524 phone number. 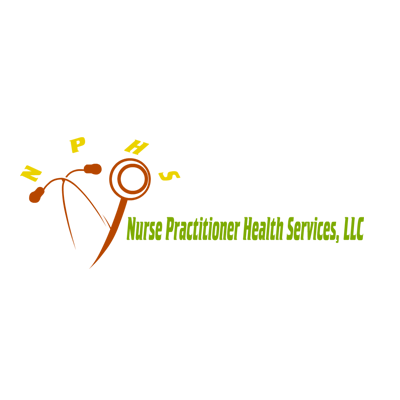 Nphs - Nurse Practitioner Health Services has currently 0 reviews.